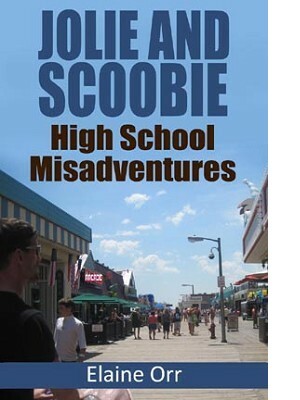 Jolie Gentil and her buddy Scoobie forge a friendship the one year they go to Ocean Alley High School together. They also manage to be unpopular with the "in" crowd and their hijinks sometimes land them in detention. Think water pistols under the boardwalk and stuffing the class election ballot box with creative names. Jolie and Scoobie also get drawn into some trouble in Ocean Alley, and for once it's not Jolie's fault. Join them for a few laughs and some clues about why Jolie gets in so much trouble when she moves back to Ocean Alley again in ten years.